Stone island held an evening event at their Brewer Street flagship store in London on 20th March which focused on the new Spring/Summer collection, highlighting the brand’s expertise in dyeing techniques. The ‘Colour’ event was attended by representatives from SPW in Italy (including Carlo and Sabina Rivetti), UK distribution agency Fourmarketing plus a few lucky customers, including members of the OA Forum. Stone Island Shadow Project lead designer, Errolson Hugh, also made an appearance. The Brewer St store had been reconfigured to display a few select pieces from the new collection whilst the backdrop wall of the store had been transformed into a giant display screen showing a video explaining the history and process of dyeing expertise Stone Island has developed over the past 30 years. The Stone Island Dye-Lab now has over 60, 000 dyeing “recipes” that are constantly being experimented with to create their specialist technical outerwear. A short review video of the evening has just been released. Artiss YouTube Embed: The YouTube ID of It0z5NihWWw is invalid. A preview of the new Stone Island collection, which is now available in-store and online, can be seen below. Artiss YouTube Embed: The YouTube ID of 7ZY-uawT7EU is invalid. 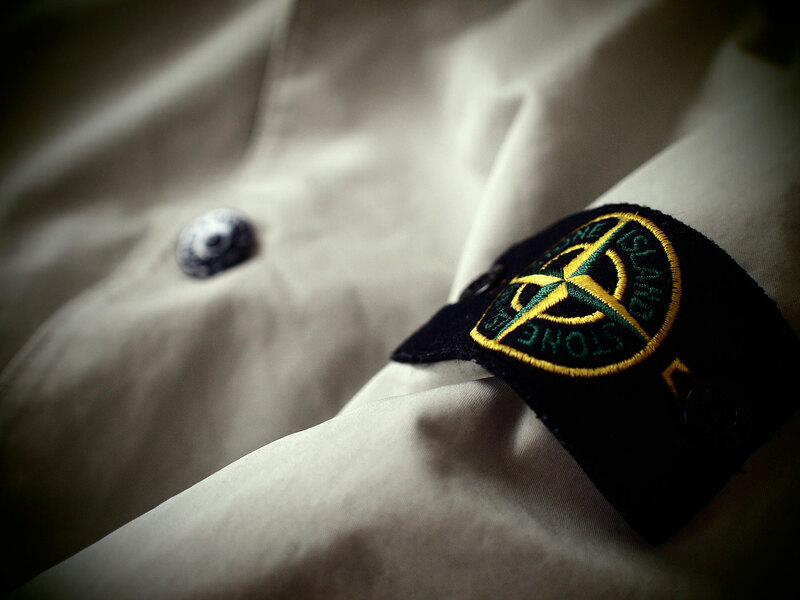 This entry was posted in Review, Stone Island, Uncategorized. Bookmark the permalink.